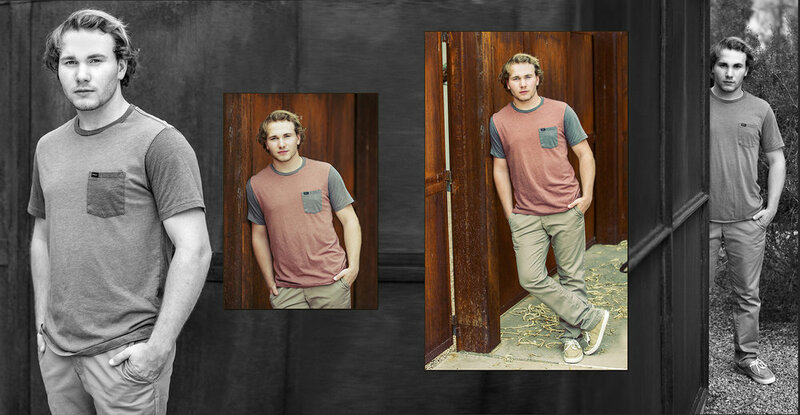 We've known Cole for many years and have been photographing him and his family for quite some time! Now he's a senior already and we can hardly believe it! Cole is really into racing with his cars. We didn't end up making this a huge part of his senior portrait session, so we shot in downtown Scottsdale for his shoot. 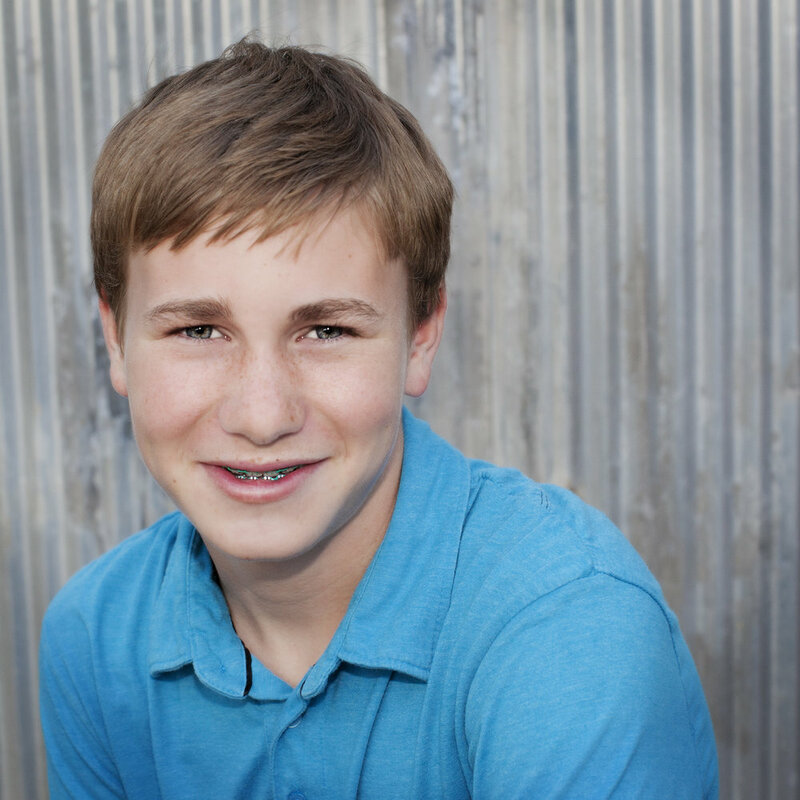 Cole is a laid back guy and loves Jackson Hole, Wyoming and loves his family very much. Aside from these things, he's always been a super photogenic guy to photograph! We never had a one-on-one session with him, so this time we were really able to get some even more amazing pictures. 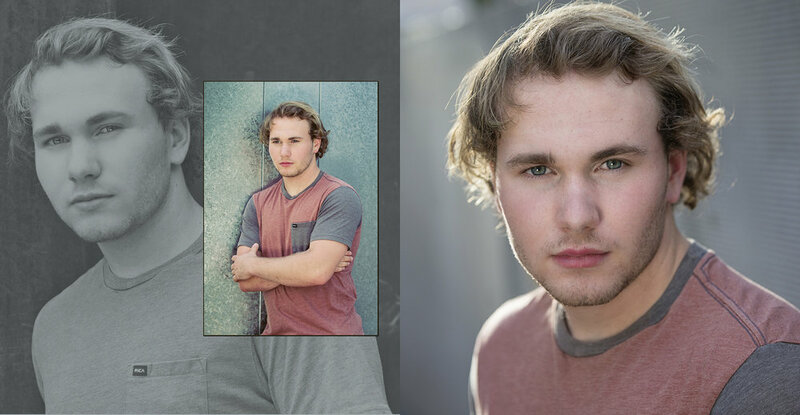 Always a pleasure getting to work with the Potts family and we look forward to seeing where he will end up after graduating from his senior year at Chaparral High School!